BOSTON, MA -- Over the past three seasons the Eastern Hockey League Premier (EHLP) has grown and developed into a solid stepping stone for players to get to the Eastern Hockey League (EHL). From there, over 50 players have moved on from the EHLP, to the EHL, to NCAA hockey. While the majority of advancement is seen through the players, there have also been a number of coaches who have used the league to help them reach the next level. Prior to the start of the 2018-19 season, a pair of EHLP coaches were fortunate to earn opportunities within NCAA Hockey. The EHLP would like congratulate Ryan Blair and Cos Polino, and thank these two individuals as well for the contributions that they made to the league. Ryan Blair spent the better part of three seasons serving as the Head Coach of the Boston Jr. Rangers. The former UMass Lowell Riverhawk is now returning to his alma mater, where he will serve as the team's Director of Hockey Operations. During his tenure with the Rangers, the team reached the EHLP Finals in all three seasons, and earned championships in two of those three years. This past season was easily his best, as the Rangers finished the season with an overall record of 41-5-3, and Blair was named the Coach of the Year. 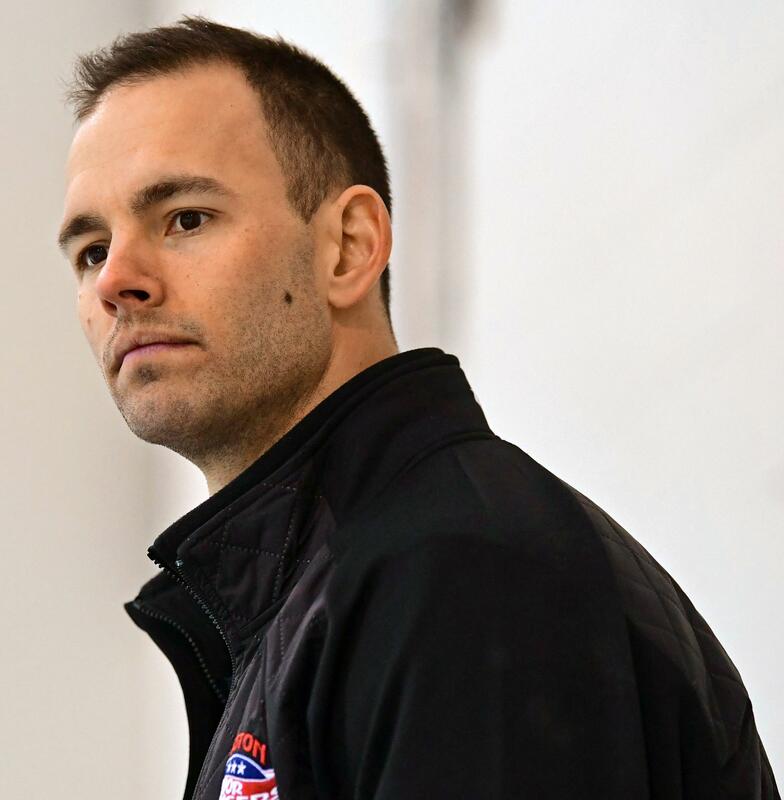 "The EHL was a critical part of my development as a coach and as a person," said Blair. "The coaches and the league show great dedication to putting a top-notch product on the ice and I was proud to be a part of that. Rangers owner Mike Sorabella and Head Coach/GM Rich Decaprio were amazing to me throughout my three years with the program. The Rangers and the EHL provided me with a platform to discover my love and passion for coaching and teaching the game. I am very grateful to the Rangers and the EHL for the opportunity." As for Cos Polino, the former Head Coach of the Vermont Lumberjacks is moving up to Buffalo State, where he will serve as an Assistant Coach. Similar to Blair, Polino spent three seasons in the EHLP, as he begun his head coaching career with the Walpole Express. It was the experience with both organizations that have Polino feeling ready for the next level. 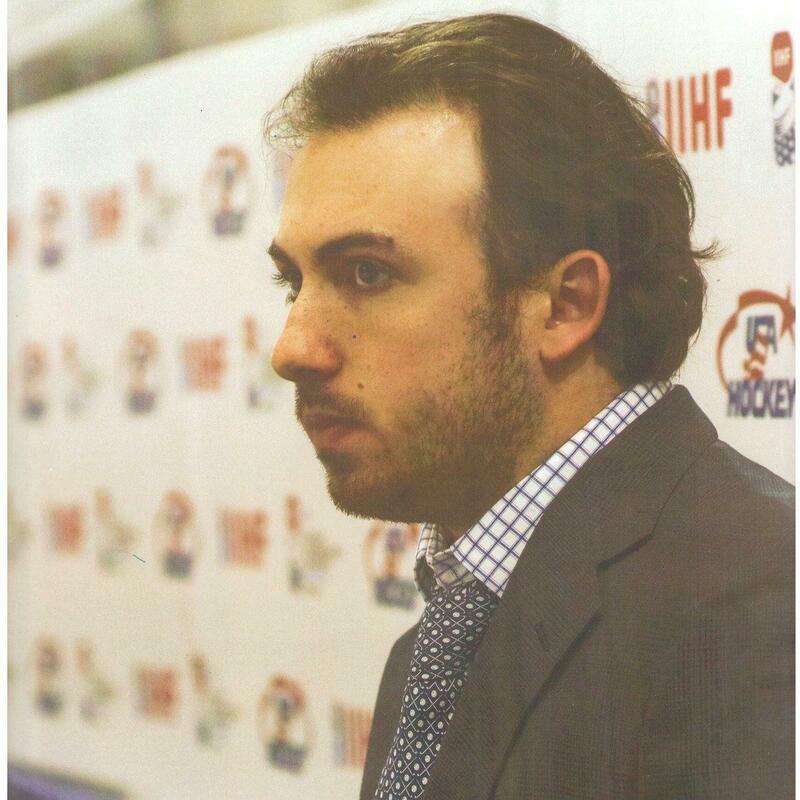 "In my time in the EHL, I truly learned my strengths and weaknesses as a coach," said Polino. "Having been fortunate enough to spend time with the teams in Walpole and the brief time spent in Vermont I was exposed to some of the best coaches junior hockey has to offer. Not just with the guys I worked with, but the guys I went head to head with every week. It forced me to try new things and push myself out of my comfort zone. I fully believe that my time spent in the Eastern Hockey League has prepared me to coach at the NCAA level. I would like to thank the Barletta and Rosales families for giving me the opportunity to be apart of such a great league, Jon Lounsbury for taking me under his wing and being both a great friend and mentor, Jim Mosso for giving me an opportunity to continue to grow in Vermont, and all the EHL officials, especially Mark Kumpel, for all their support over the last few years."